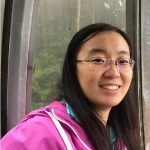 Be Careful About Free Tibet Travel Permit Trap! 1. 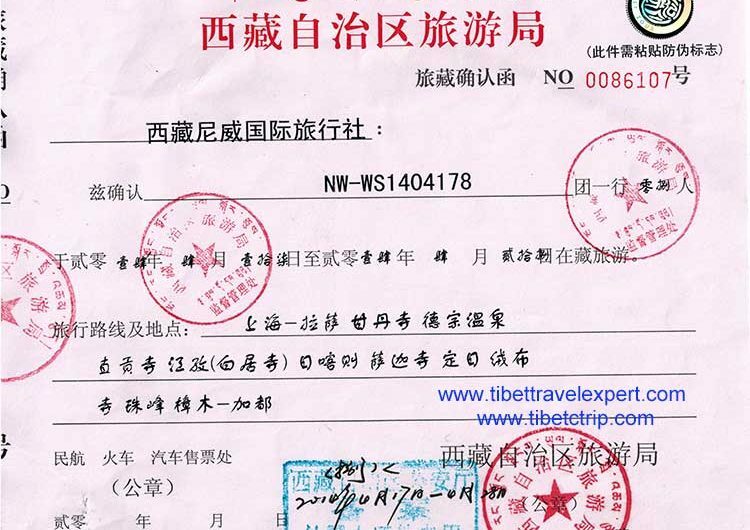 Tibet Tourism Bureau (TTB), the government agency who issues the permit, needs lots of documents from travel agencies. Thus, it is NEVER easy to apply for travel permits. Any travel agency needs to invest much time and energy in the preparation process. Moreover, sometimes it needs more time to wait and agencies need to ask the bureau at times. Therefore, before obtaining the permits, agencies will pay much labor work. 2. 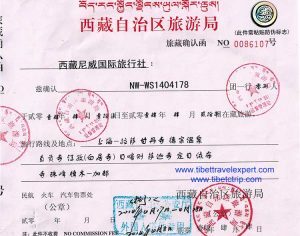 Since it is NOT free to get the travel permits, why some agencies claim that they can offer you FREE Tibet Travel Permit? It is not hard to understand. People all have the inclination to believe there is Something Fall into One’s Lap. However, FREE means Profit in Other Services. So, you should be very careful about agencies which offering Free Tibet Travel Permit. Ask them more question about service details. DO NOT book with them in a haste! Or, you will face some awkwardness during your Tibet tour. For example, they may add some services you do not want or force you to go shopping in their appointed stores. 3. Different agencies may offer Tibet travel permit in various prices. For instance, the prices range from $50 to100 or RMB 200 to 1000. It is understandable because they may have different pricing strategies. Therefore, when you book the Tibet tour, you should ask if their travel package includes Tibet travel permit already. Some one-day tour or two-day tour may NOT include permit because people who add the short-term tour already book the permit in another tour package. So, carefully read the service details and check with your Tibet trip advisor if you are unclear about it.